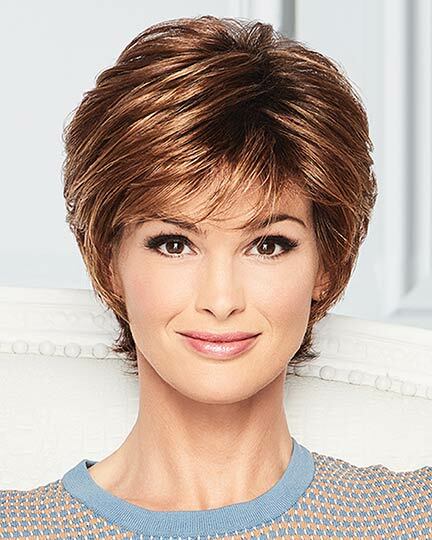 One of our featured brands, Gabor is represented here with 69 elegant wigs in a wide array of colors and styles. 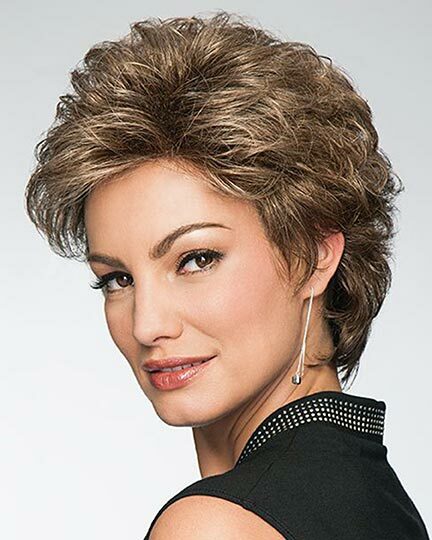 And all of our Gabor Wigs are offered with our unbeatable pricing plus FREE shipping on all orders. 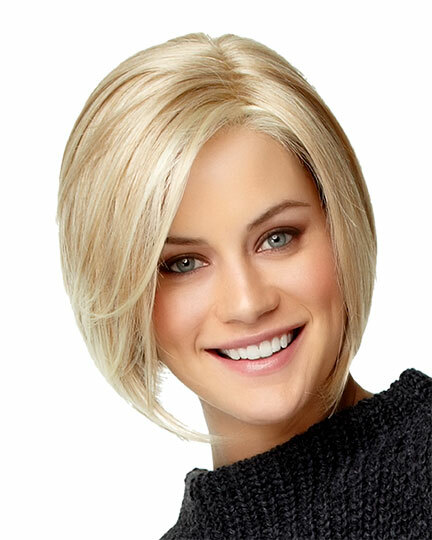 Gabor is known for superior craftsmanship and quality, just as ElegantWigs.com is known for the best value in wigs. 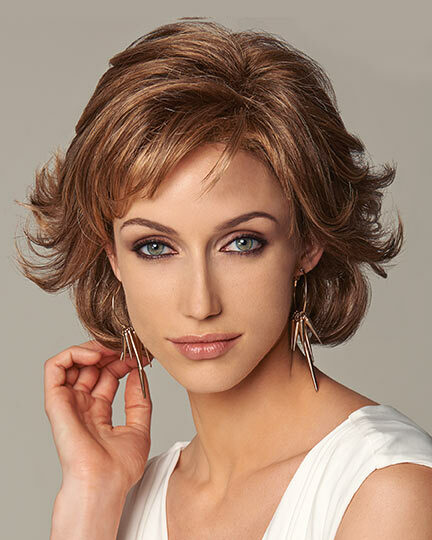 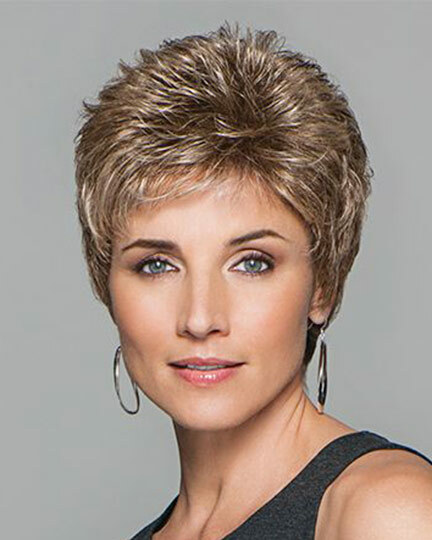 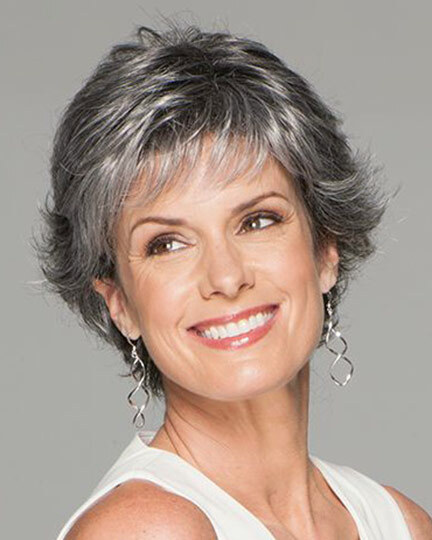 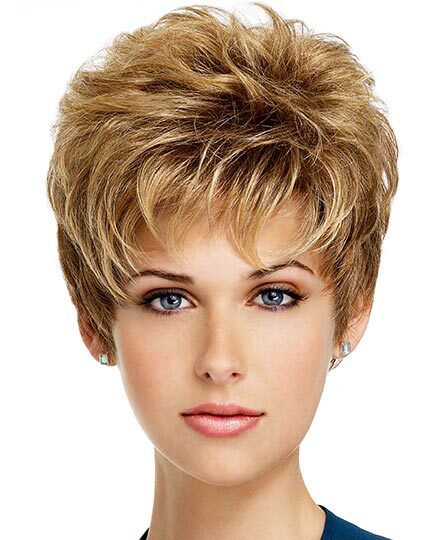 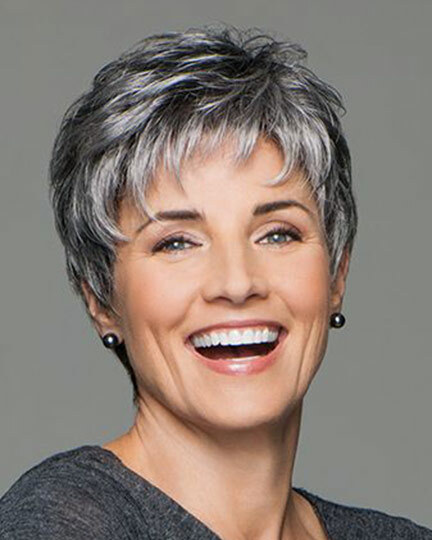 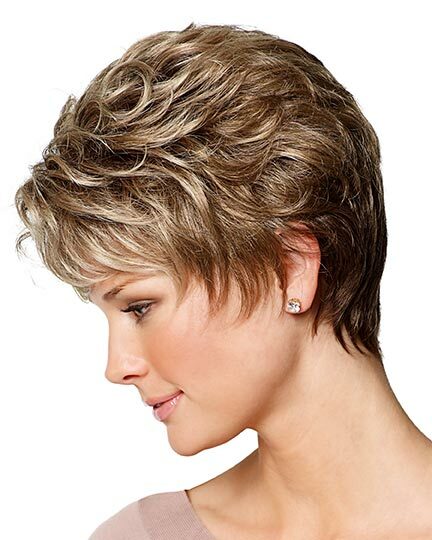 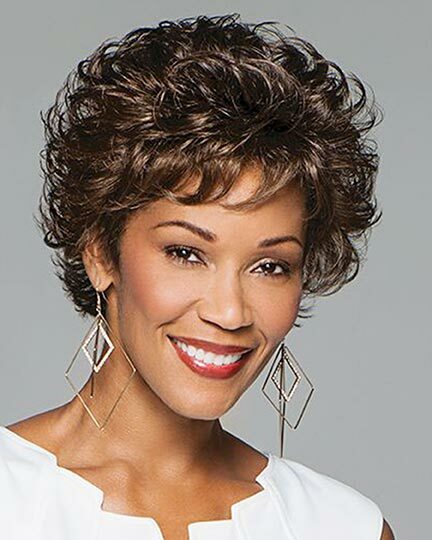 Browse our selection of Gabor wig styles and colors and be a confident wig shopper. 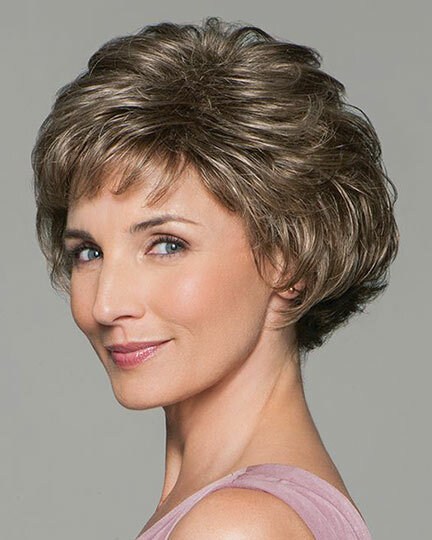 Don't spend more than you have to on your next Gabor wig purchase. 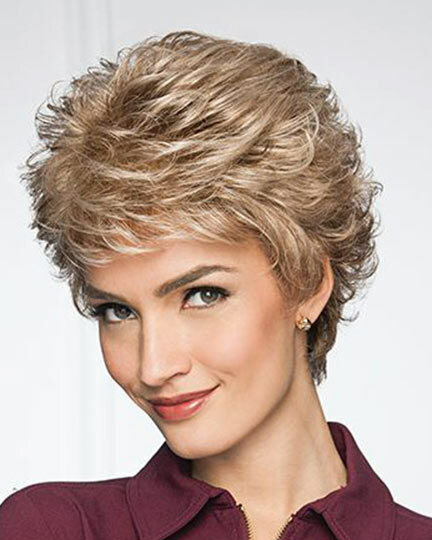 We're your wigs experts, and whether you're looking for a new look for a special occasion, or just want to make a fashion statement, Gabor has the wig you've been dreaming of. 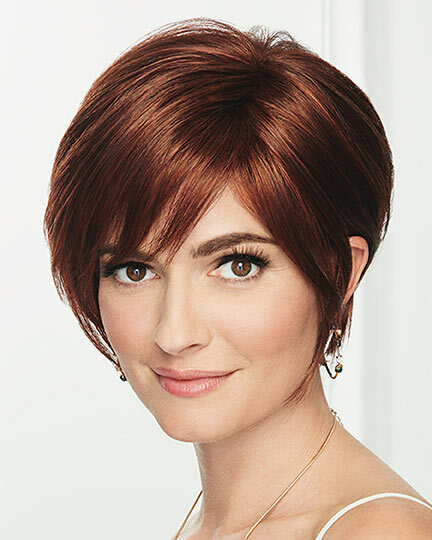 The latest introductions from Gabor added new styles to their Luxury Collection and their Next Collection. 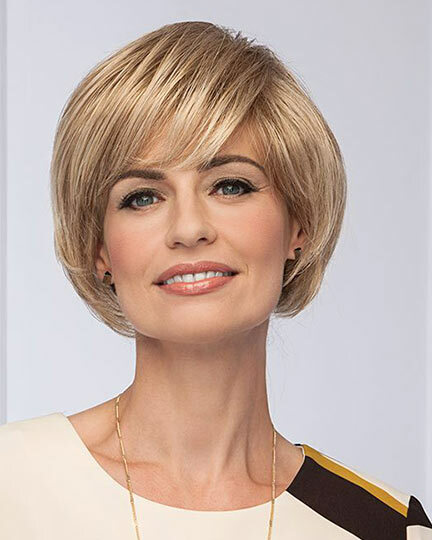 These exceptional collections offer styles in Gabor's exculsive Kanekalon Flexite modacrylic fiber for stunning looks in subtle gorgeous Luminous color tones. 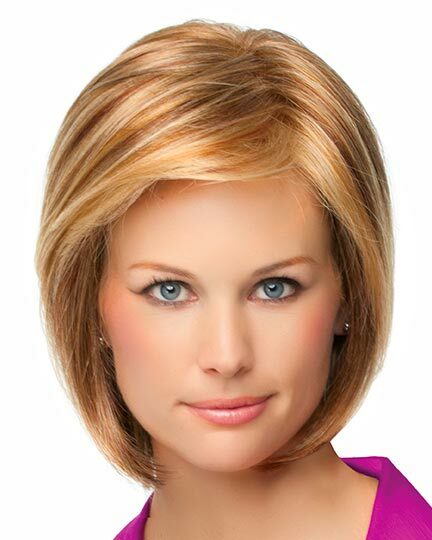 The Eva Gabor Wigs line, often shortened to just Gabor Wigs continues to be a best seller at ElegantWigs.com. 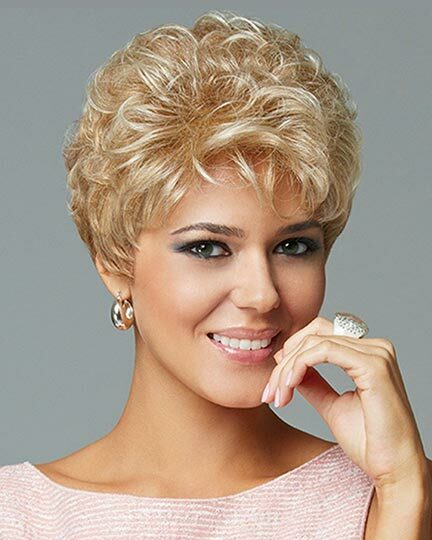 So enjoy Eva Gabor wigs whether they are from the Gabor Next designer collection featuring Kanekalon Flexite modacrylic fibers and Personal Fit caps, or one of their Sheer Lace Front wigs with a hand knotted top that creates the illusion of natural hair growth and allows styling versatility is at your finger tips. 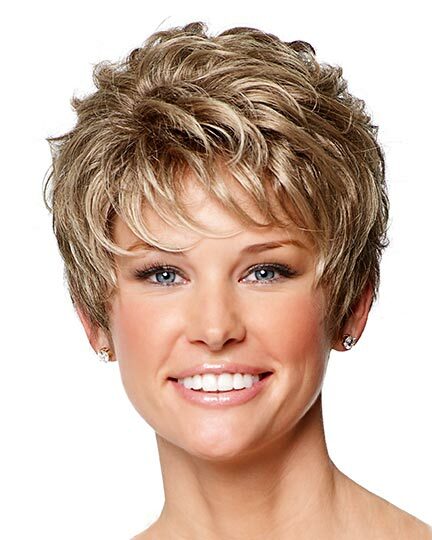 Reasonably priced, no one should be without a fabulous Eva Gabor wig. 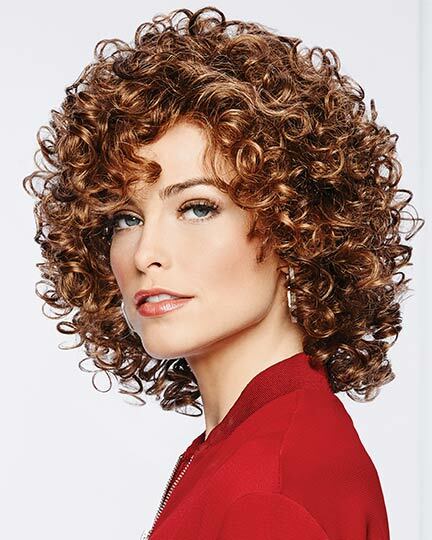 View all 61 available colors for Gabor Wigs. 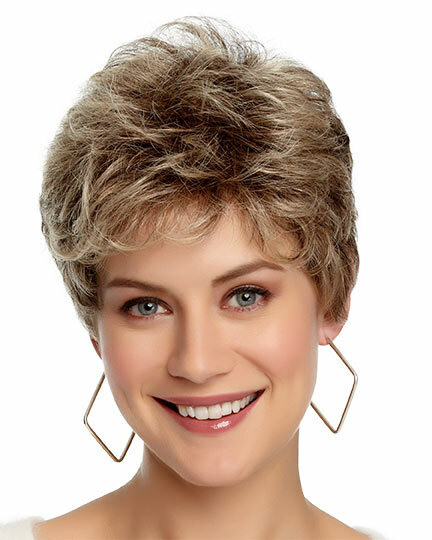 Gabor introduces three new style for Spring. 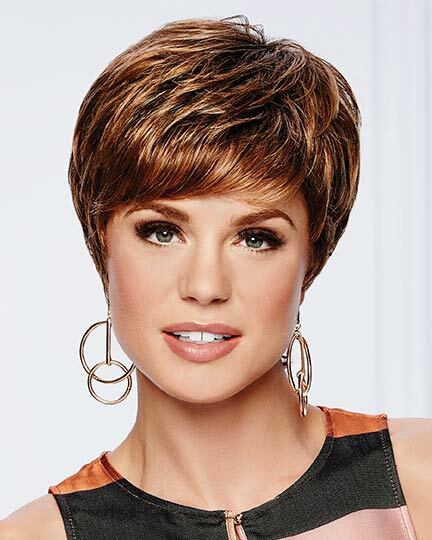 Welcome DREAM DO with a lace front, EPIC with a hand knotted top with sheer lace front, and SOFT ROMANCE with a PersonalFit cap. 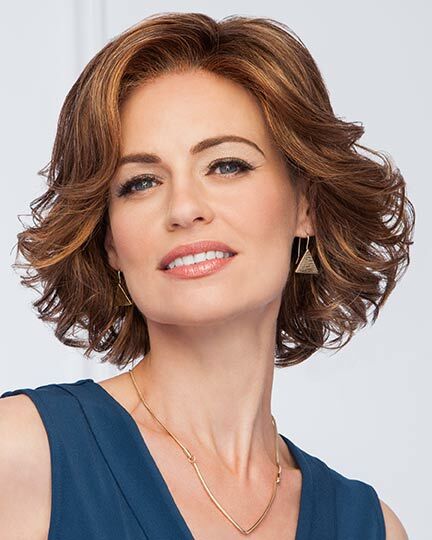 There are 75 Gabor products on display. 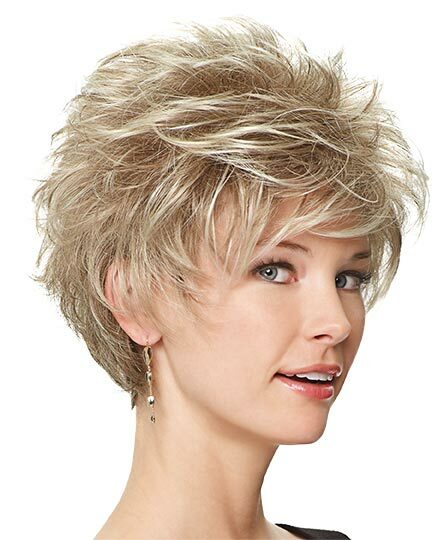 Although Eva Gabor died in 1995, her name lives on in the Eva Gabor line of wigs manufactured by Hair U Wear. 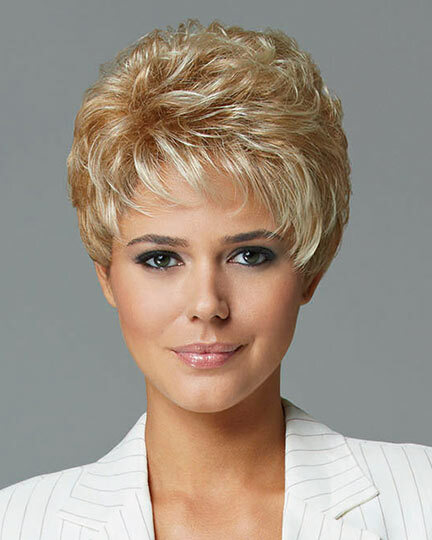 Eva Gabor Wigs provide a wide range of fashionable colors and chic styles. 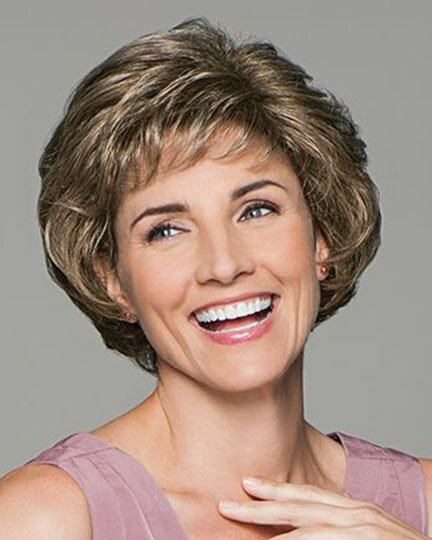 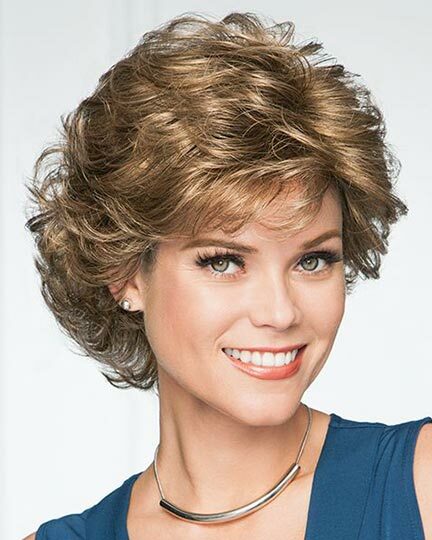 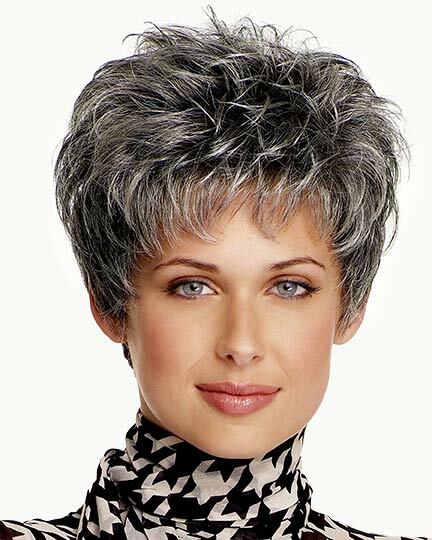 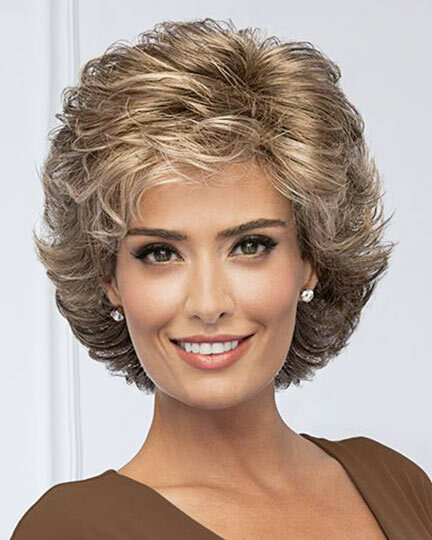 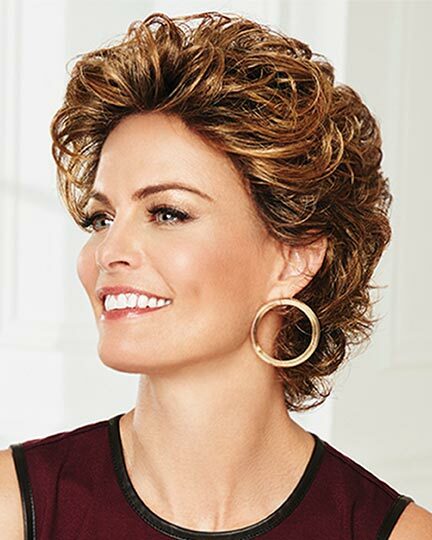 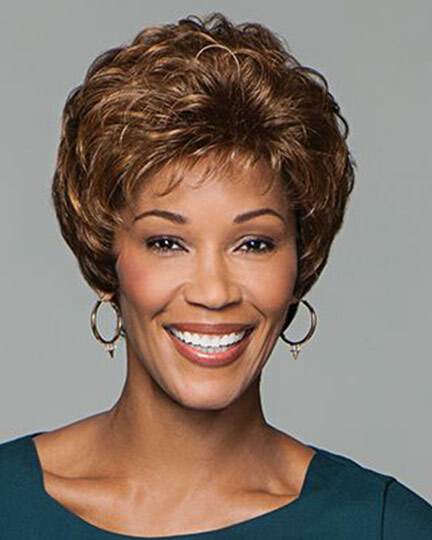 Known for their exceptional comfortable fit, Eva Gabor wigs are famous for innovative styling, expert layering, and the ongoing development of new and exciting offerings each season. 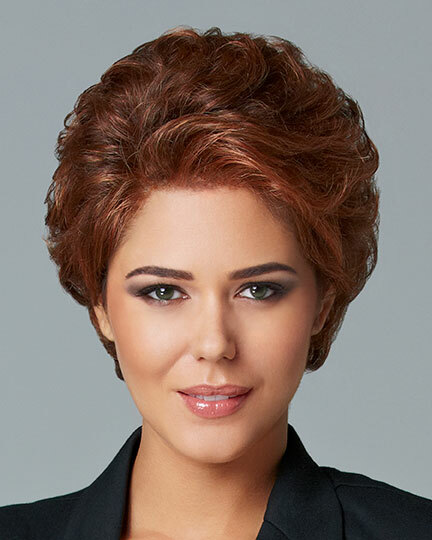 Eva Gabor International was a premier wig company for womens' hair alternative solutions when the founders of Hair U Wear acquired it more than 10 years ago.